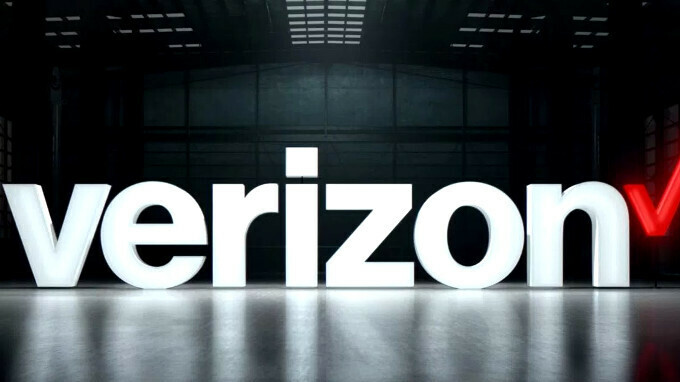 Verizon will be one of the companies whose earnings report will benefit significantly from the GOP's $1.5 trillion tax cut that went into effect last month. While AT&T announced that its workers will see their paychecks padded with a $1000 bonus, Verizon, it turns out, can write down $16.8 billion from its deferred taxes, thanks to the lowering of the corporate rate from 35% to 21%. It's not like Verizon would have paid this kind of money anyway, as these are deferred taxes offset by acquiring airwaves licenses, or making capital investments in network infrastructure, but now Big Red can book these as a one-time profit, and will do so as soon as the next quarterly results report comes on January 23rd. Thus, don't be surprised to see Verizon's profits increase with nearly $17 billion for the quarter that ended December, as these are unlikely to trickle down to anything other than the financial sheets. and they still will harass me over $25 autopay credit across 5 lines. i enrolled with a debit card and they didnt recognize it as so. didnt wanna give me credit, then offered $12.50 and finally came through with $25. ITS AN AUTOPAY CREDIT. verizon is money hungry and im tired of it. when you're the best, you can do what you want. What did the author mean by that random last sentence, "these (profits?) are unlikely to trickle down to anything other than the financial sheets."? It's just strangely worded. I hope that wasn't being small minded and political, because that would just come off as trollish and unprofessional for a tech site. Please go over to gizmodo or engadget if you want to cause strife and be petty. He's talking about the $1,000 given to employees by AT&T that was already in the works before this tax change happened. AT&T is now seen as a saint for doing this so quickly when in reality they just got lucky with the timing. Both companies are still big greedy corporate hogs. Apparently, it was the union that got the $1000 for AT&T 200,000 workers. Good for them but not a dime from me. Screw Verizon.